The Manila International Book Fair begins tomorrow, and if you’re planning to go there just for Fully Booked and National Book Store, I’m totally judging you. Why will you suffer the traffic and the enormous crowd just to go to stores you can easily visit on a normal day? Yes, they will be selling books at a discount, but if you’ve been to any FB or NBS (also Powerbooks and Bestsellers) branch lately, you would know that a bargain pile is almost always present in their stores now. No need to go all the way to the SMX Convention Center for that. So if you’re planning to go, PLEASE visit the local publishers first. Our local bookstore chains allot very little shelf and inventory space to Filipino literature, so that if you wanted to look at the complete list of available titles of one publisher, your best bet would be to go that publisher’s main office. The Manila International Book Fair offers a rare opportunity for readers to see the variety and quantity of local publications all in one place. 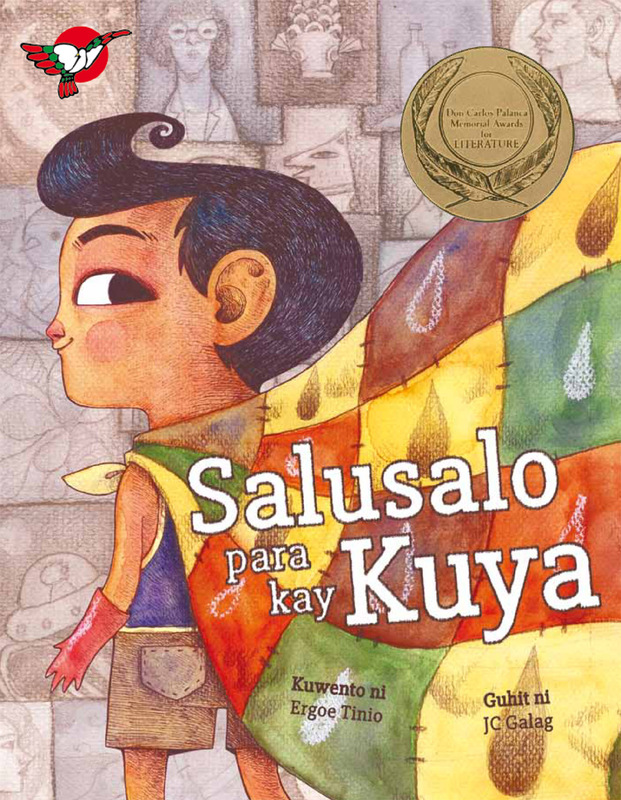 The Manila International Book Fair is happening on September 17 to 21 (Wednesday to Sunday). 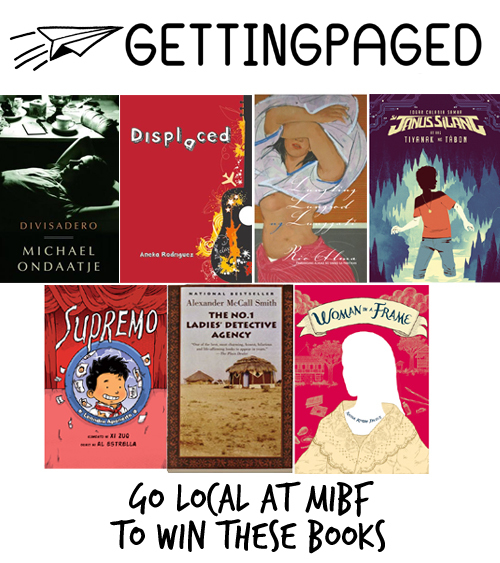 And I’m raffling off some books (both local and foreign) in an effort to get other people to promote the local publishing scene at the MIBF. You can join by tweeting about the Book Fair and saying which local publishers you’re excited to see, posting a photo of your MIBF loot from local publishers, taking a selfie at a local publisher’s booth, or sharing your photo with a Pinoy author/illustrator at the MIBF. Click on this Rafflecopter link for more details on how to participate! As usual, Adarna House has uploaded free printable tickets for you to download. Additional Notes: People are asking why I’m giving away some foreign books when I’m promoting local stuff. It’s because I got those stuff from National & Fully Booked, to prove my point that bargain books from those stores are always available. A great message. So important and true. This will be my first time to go to the Manila International Book Fair. Really hoping the weather will calm down. Thank you so much, that means a lot. 🙂 Looking forward to your talk & signing tomorrow!